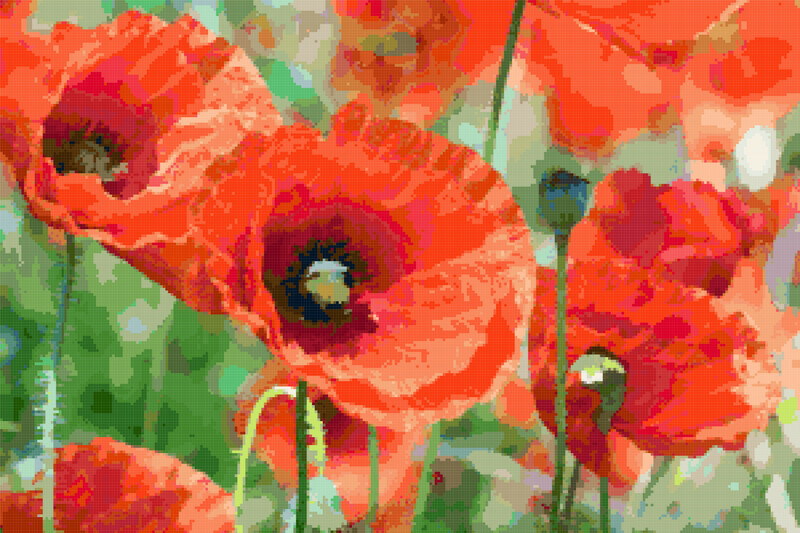 Pattern created from the image “Red Poppies” by J. Triepke, used under Creative Commons Attribution license (CC BY 2.0). This is a Beautiful pattern. I love Poppies, They’re my favorite flower. Thank you for creating such a beauty. This is also a wonderful website!